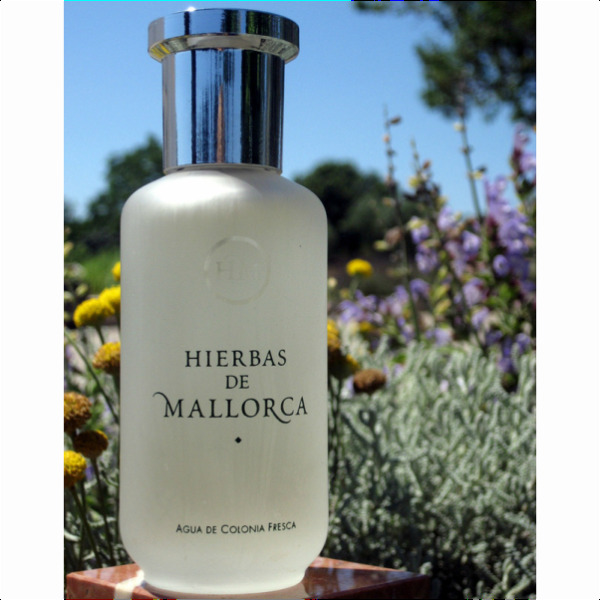 Hierbas de Mallorca Agua de Colonia Fresca is one of our favourites. 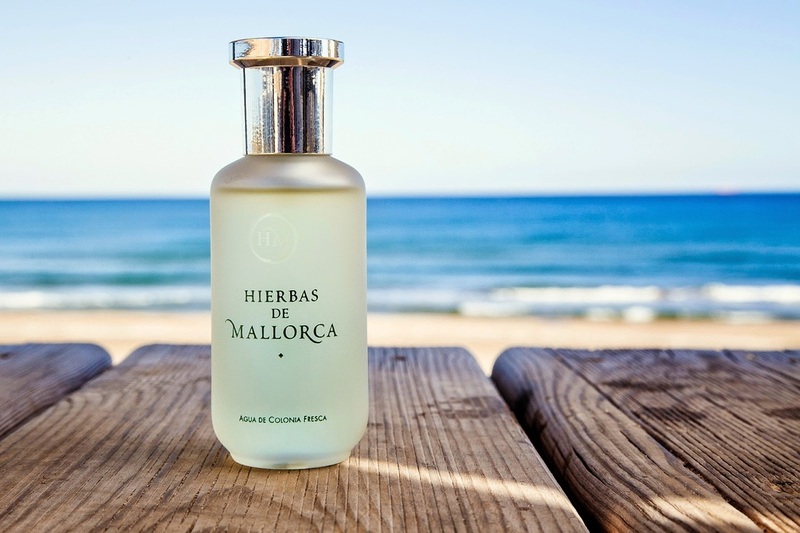 A clean, happy citrus floral scent that evokes the sunrises that are characteristic of the Balearic islands. It’s made with the essences of rind of Bergamot, Lemon and Orange peels, Salvia, Lavender, Camomile, Coriander, Nard and Jasmine. 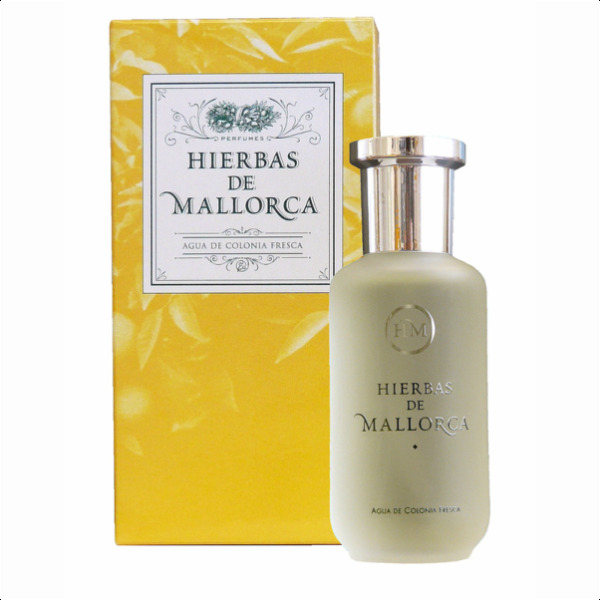 Launched on the island in 1999, Hierbas de Mallorca is a slice of sunshine, cheerful and fresh.